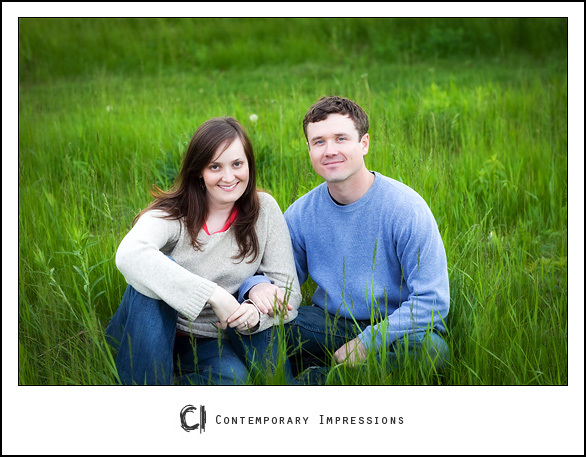 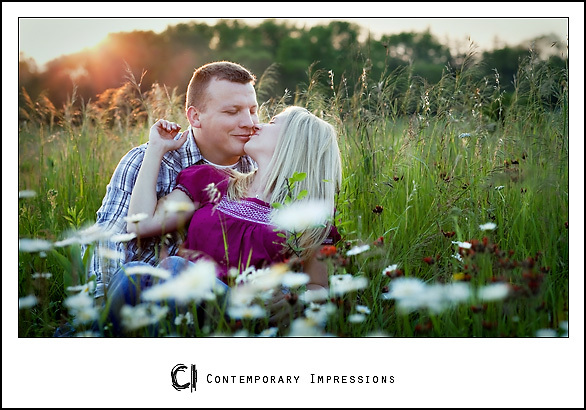 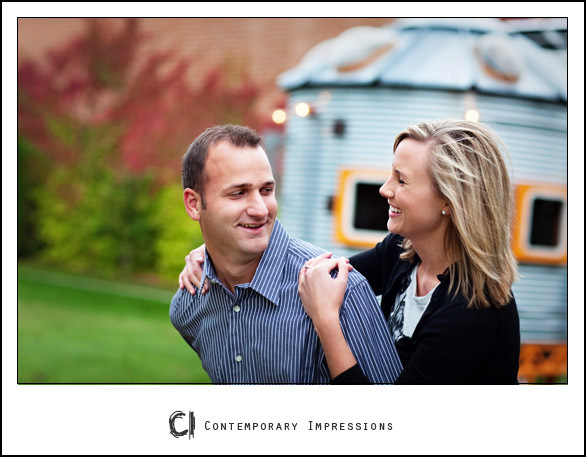 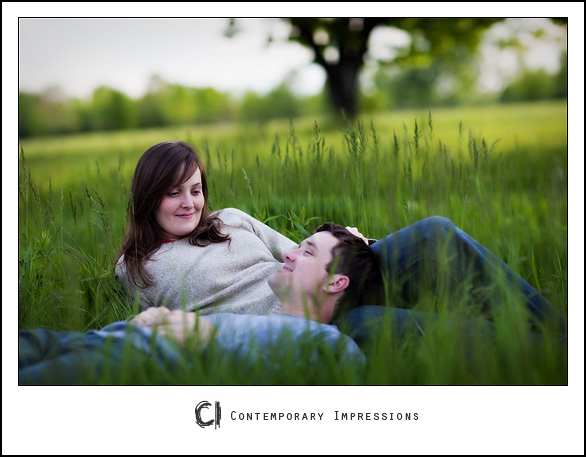 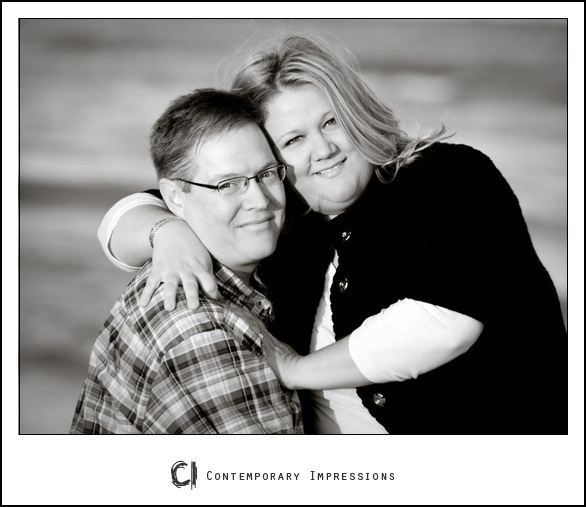 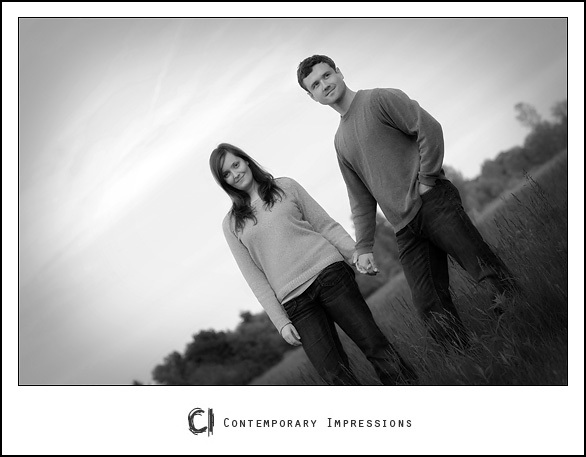 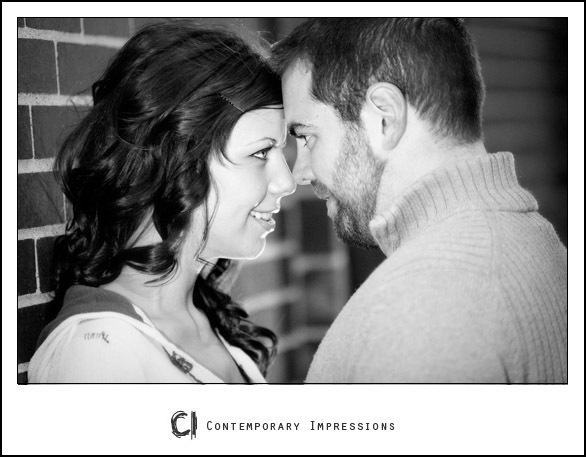 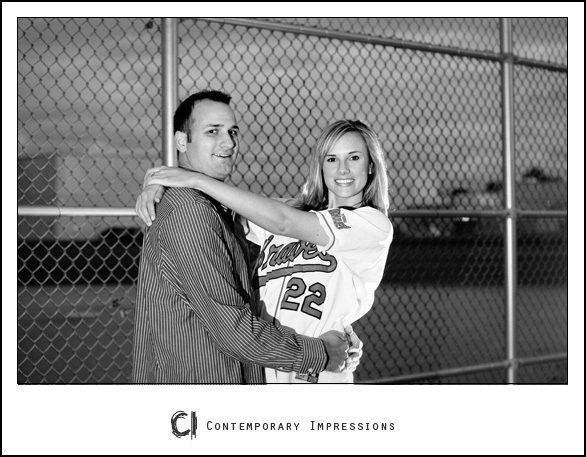 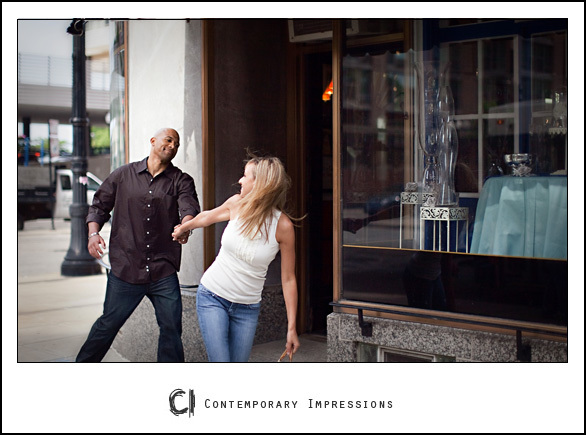 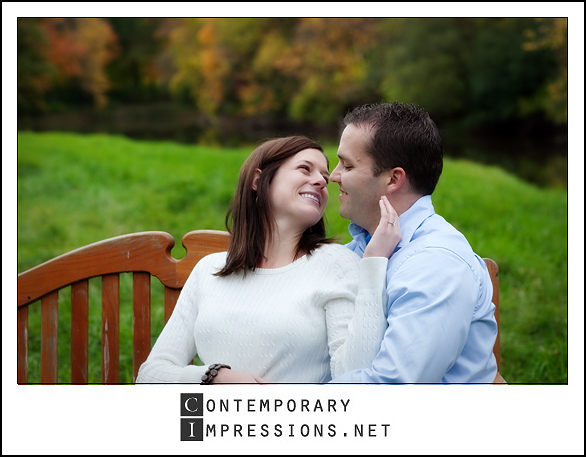 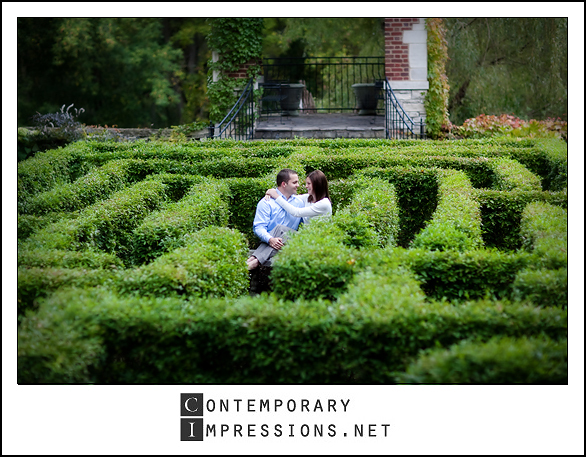 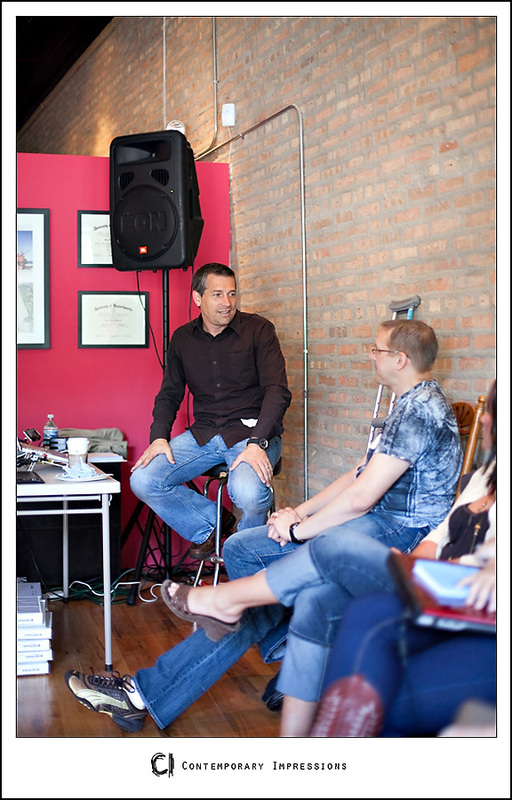 Thank you Jon & Holly for the fun session and the wonderful location Riverbend. 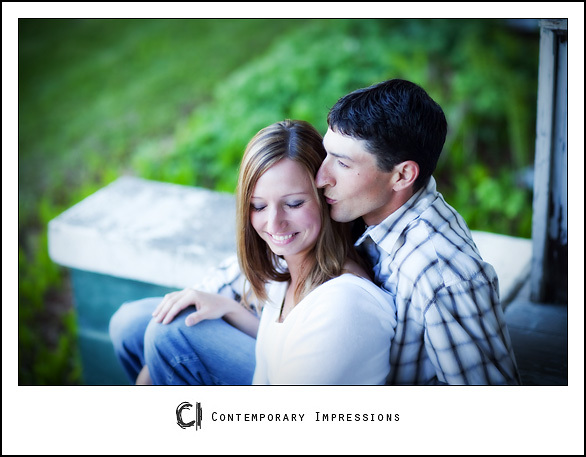 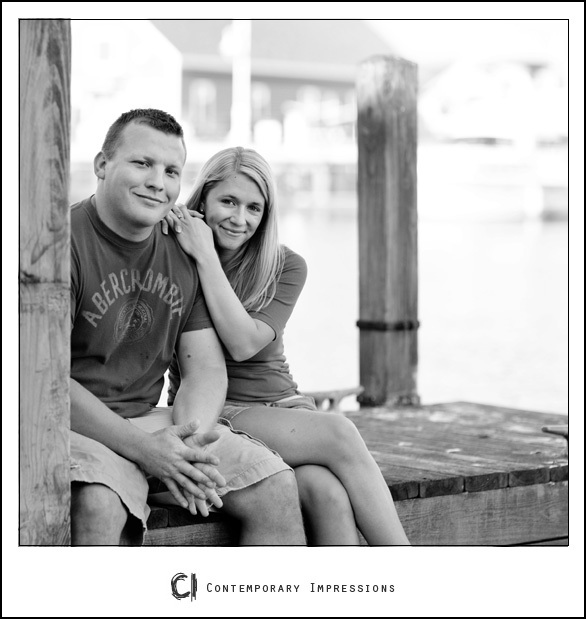 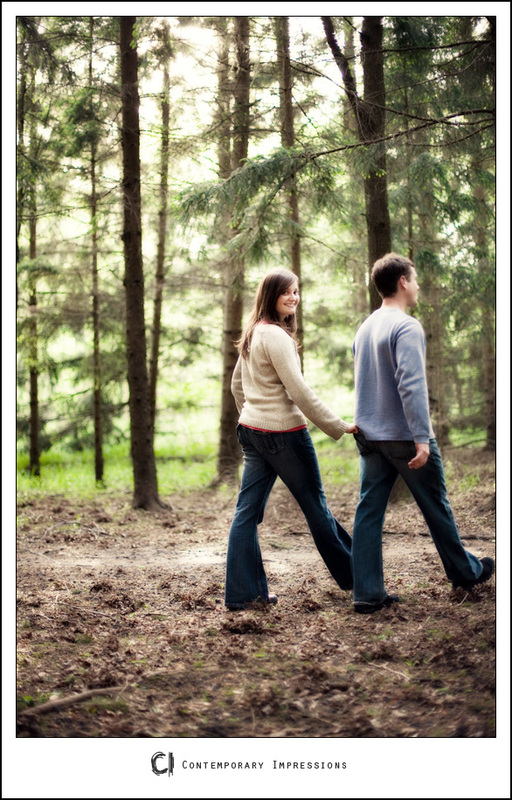 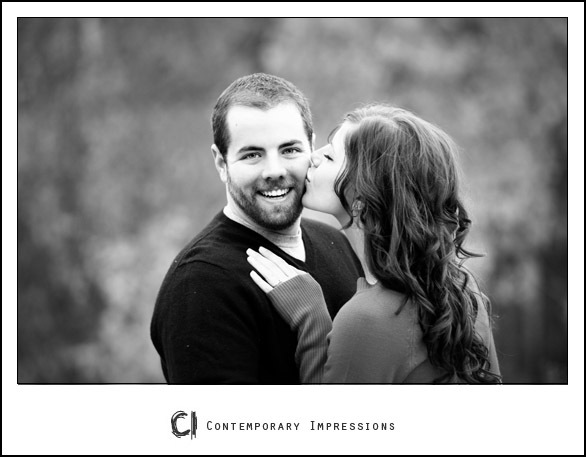 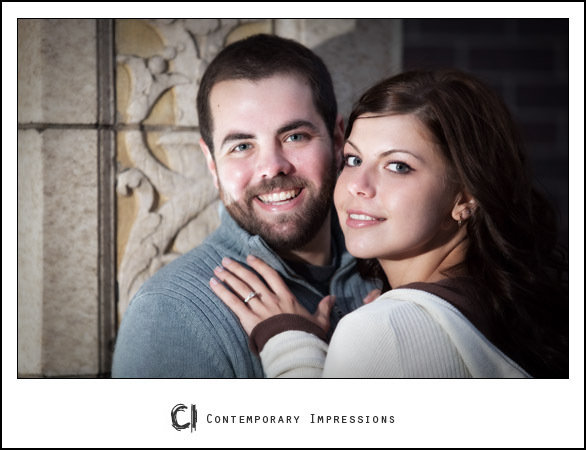 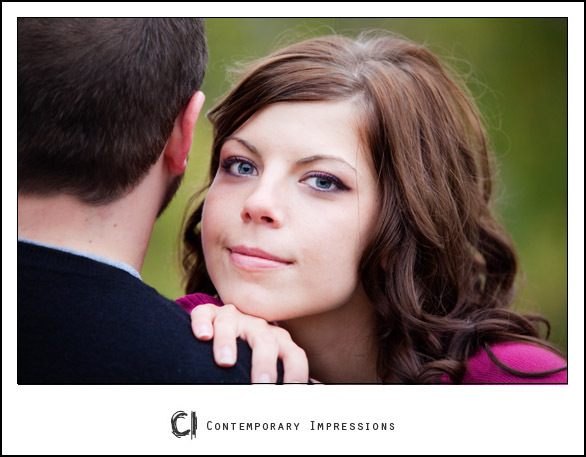 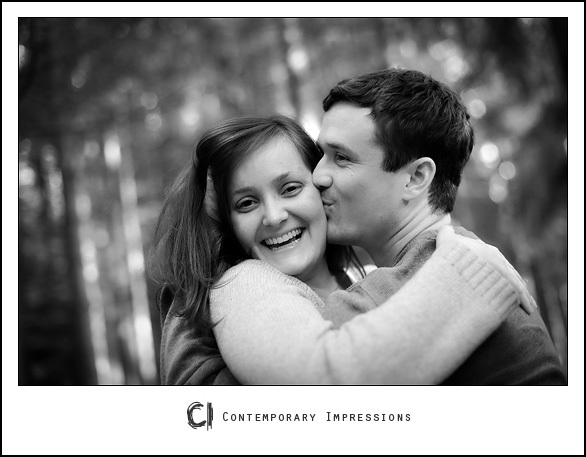 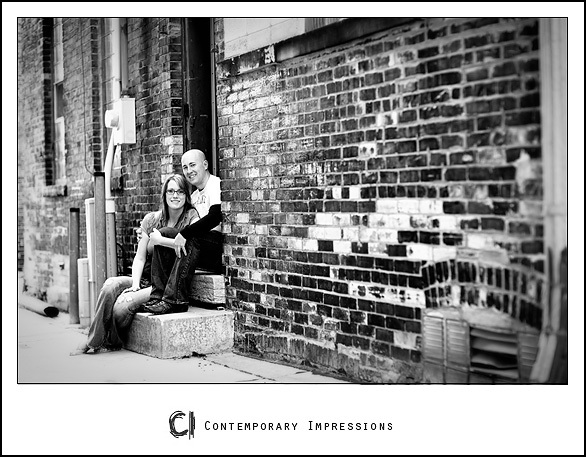 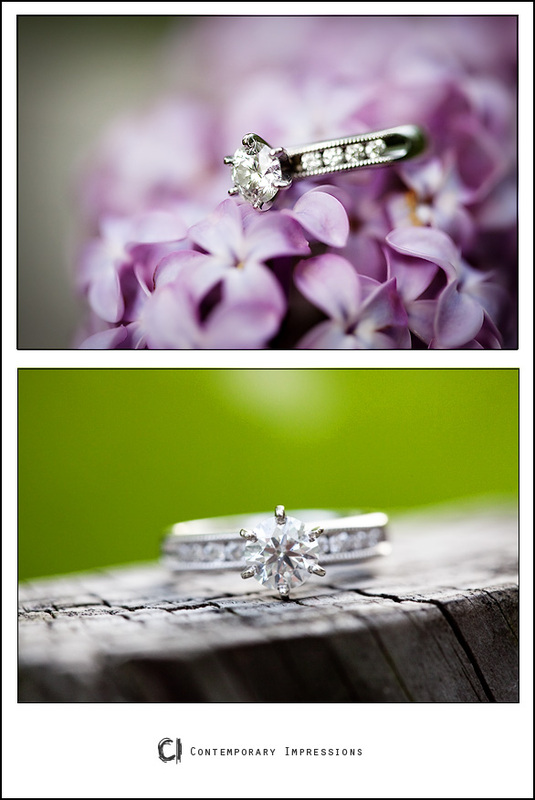 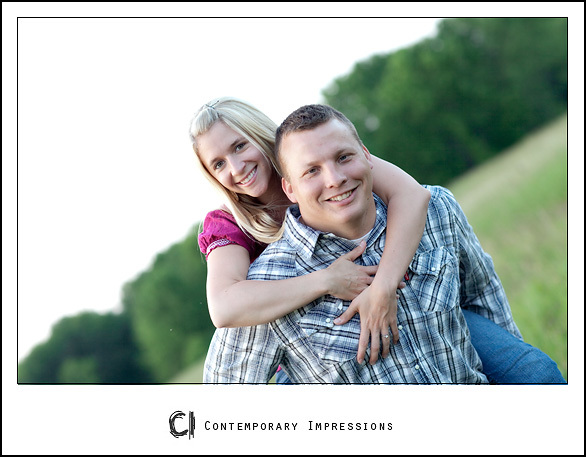 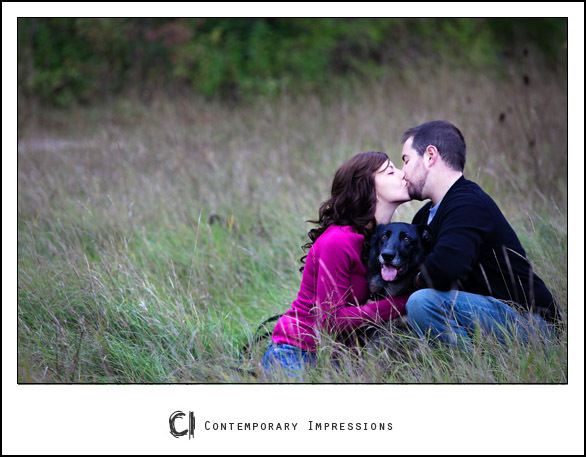 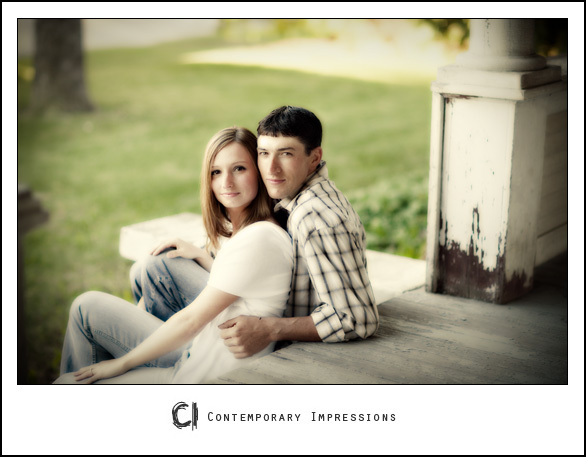 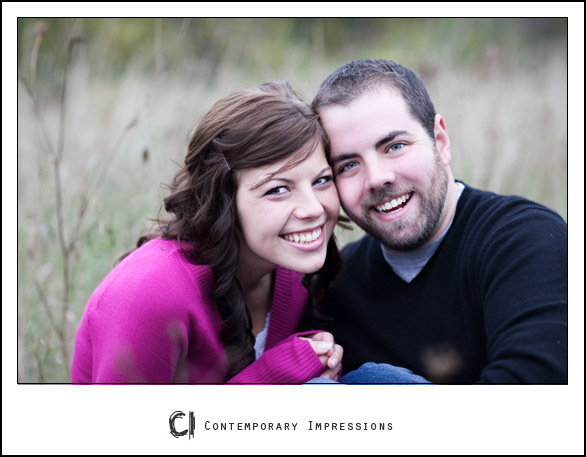 Riverbend makes a wonderful backdrop for engagement pictures, family or wedding photography. 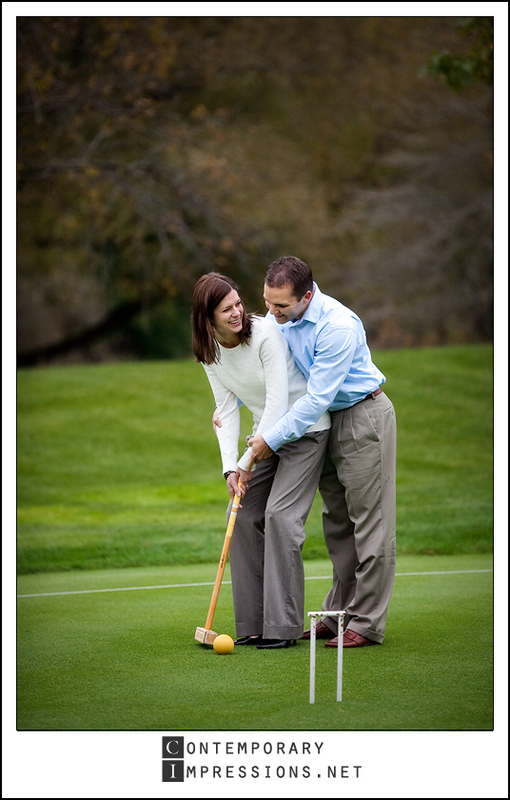 If you are interested in a membership at Riverbend you should contact Jon. 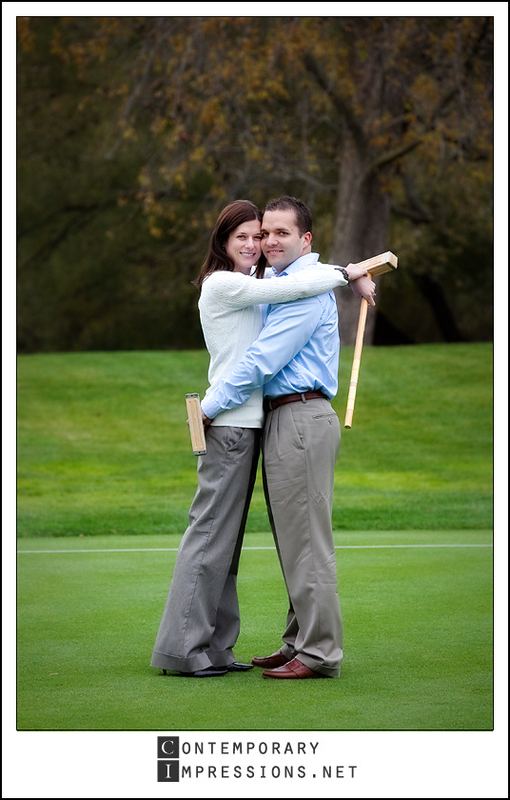 Kohler Wi,has numerous venues that make it a great place for wedding photography, like the American Club , Whistling Straights and BlackWolf Run. 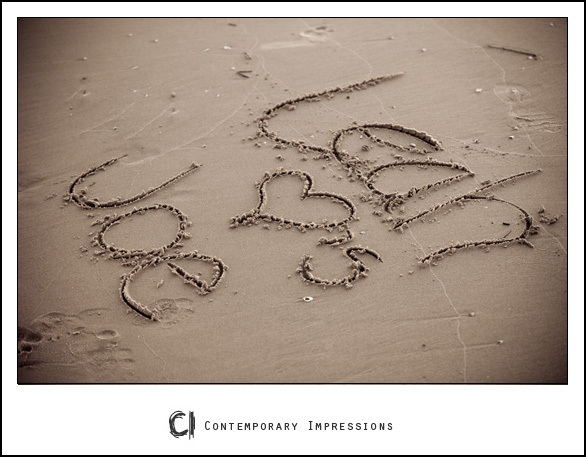 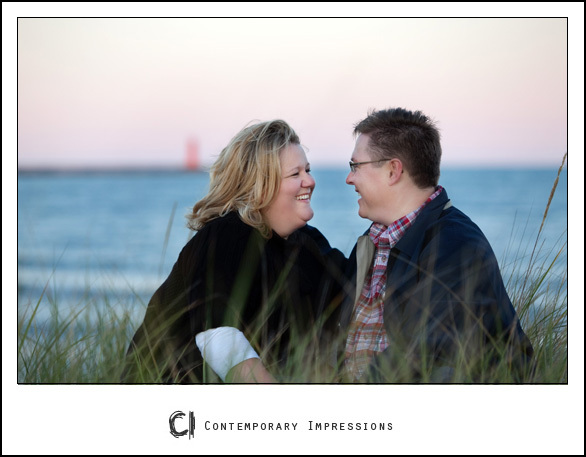 Congratulations Joe & Leah… all week we had overcast skies, this evening however we had to go somewhere else to shoot cause the sun was way too bright… we eventually came back to Blue Harbor and got some great images by Lake Michigan. 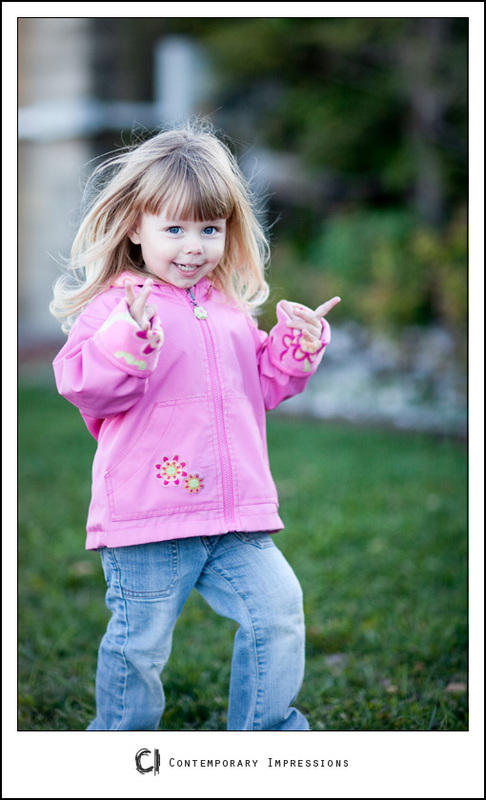 Their very cute daughter… cheering them on. 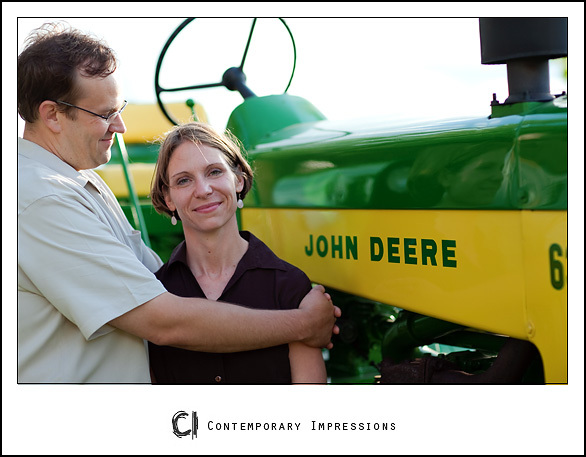 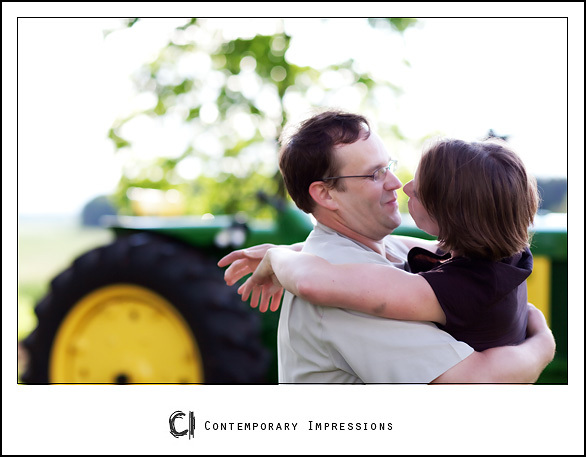 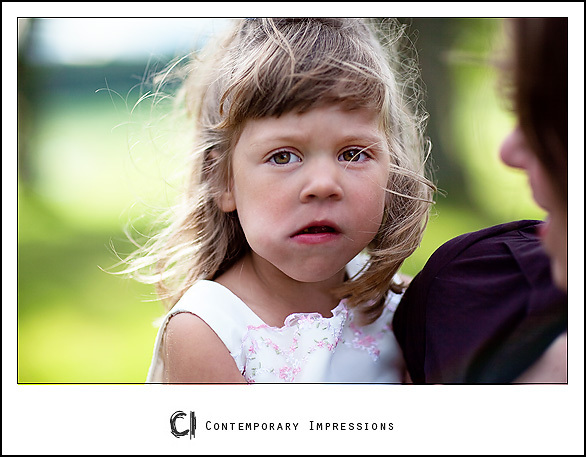 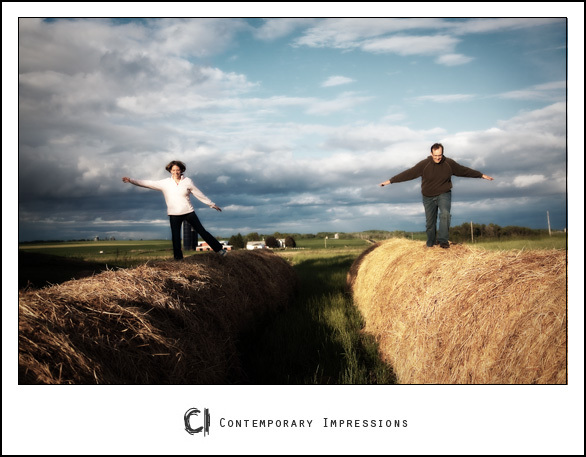 Shawn, Mary & daughter engagement on the farm…. 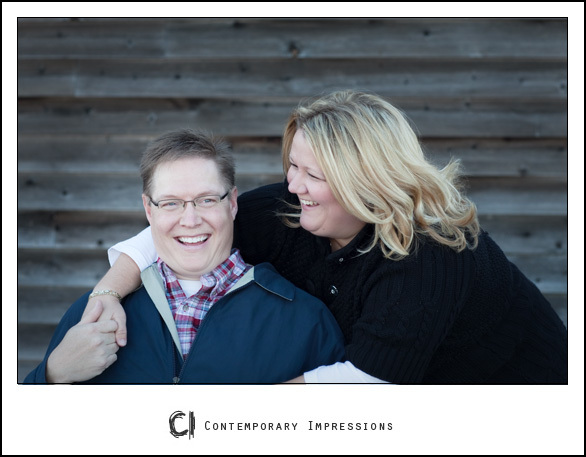 If it wasn't for Luke's mother watching out for him who knows what would have happened… the story is that Luke's mother was the one who made sure that Luke got the phone number of the lovely princess. 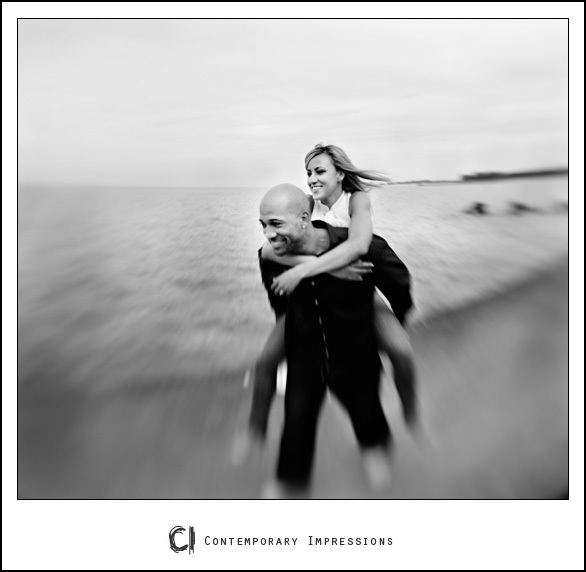 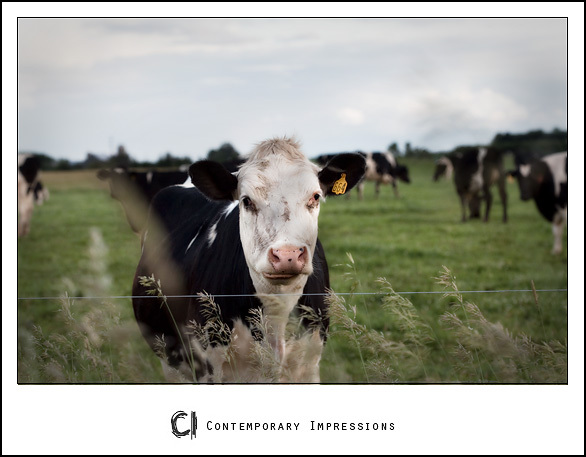 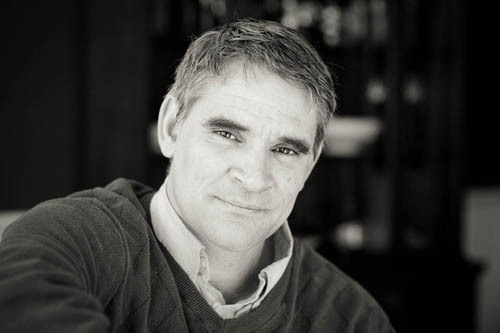 this was taken with a lens baby…something a little different….